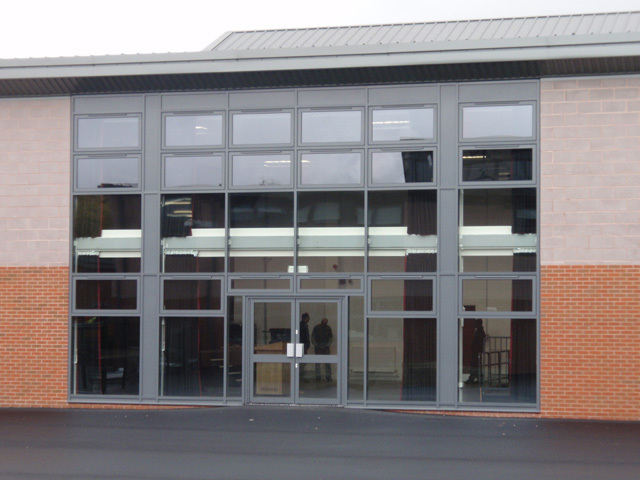 CWD Ltd offer a wide range of skills and services in the commercial aluminium fenestration industry. We offer a full professional survey, design, manufacture and installation service managing the whole project from conception through to final handover. We also offer as a service any of these disciplines as a separate item, ie, survey only, CAD design only, Supply only framework for you to install yourselves and a separate installation only service, when we can install products for you that you may not have the qualified operatives to do this. 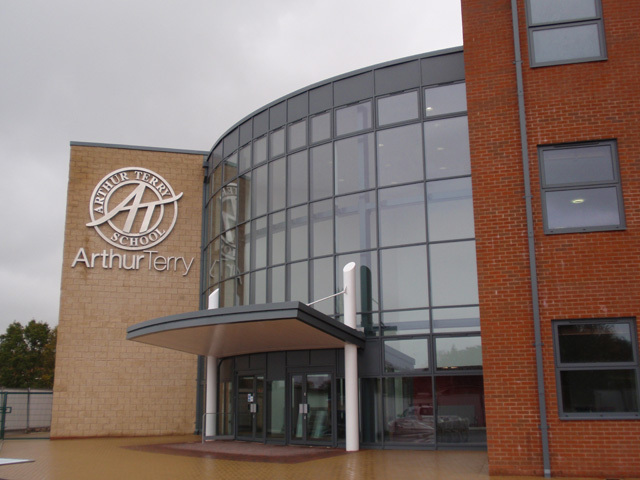 Historically we have completed many projects both in the United Kingdom and abroad and the type of contracts undertaken include schools, churches, health centres and hospitals, government, public buildings and residential properties. We have a varied array of clients from Various Main building contractors to the BBC, Banks and British and foreign Governments. 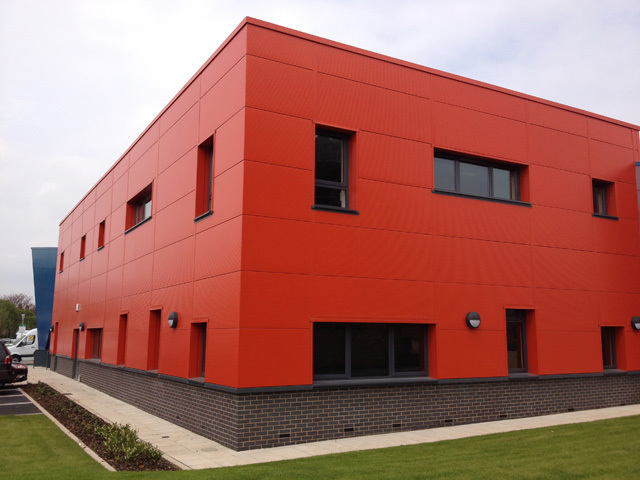 We have our own established fabrication facility that enables us to supply bespoke Windows, doors and curtainwalling to exact requirements to match our client’s vision of the finished building. To that end we draw on the resources of a number of countries leading system suppliers which enables us to “best fit” our products to their needs. All our products can be shown in as built CAD drawings using the latest design software. At CWD Ltd we also believe that the training of our personnel is very important and our members of staff regularly attend courses to keep them fully compliant with current legislation in the construction and glazing industry. Current qualifications of our personnel include, CSCS cards, SMSTS CITB five day training course for managers, SSSTS 2 day training course for supervisors, IPAF for powered access, PASMA for mobile aluminium towers, asbestos awareness and all our employees are CRB checked.